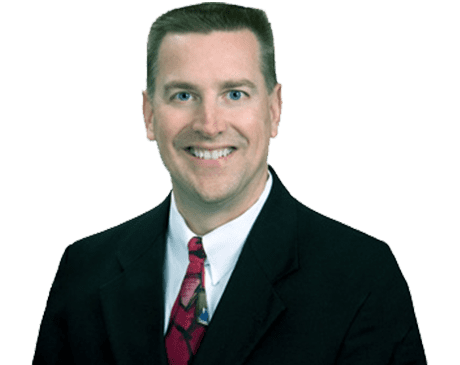 Ronald Davison Gardner, MD, is board-certified by the American Board of Orthopaedic Surgery and specializes in orthopedic surgeries and sports medicine at Gardner Orthopedics in Fort Myers, Florida. Dr. Gardner completed his undergraduate studies at Samford University in Hoover, Alabama, and then went on to graduate school at the University of Alabama School of Medicine in Birmingham. To round out his education, Dr. Gardner completed a General Surgery Internship from the University of Miami/Jackson Memorial Medical Center, an Orthopaedic Surgery Residency from the Department of Orthopaedics and Rehabilitation University of Miami/Jackson Memorial Medical Center, and a Sports Medicine Fellowship from the American Sports Medicine Institute. Dr. Gardner belongs to several medical associations and is an active medical presenter at national medical conferences. Dr. Gardner’s approach to practicing medicine is based on the following quote: “The good physician treats the disease; the great physician treats the patient who has the disease.” He takes the time to thoroughly listen to patients’ concerns and then provides comprehensive treatment options to resolve them.